Immigration to another alien country requires immigration evaluation of potential visa candidate. Visa assessment is also essential to seethe suitability of the visa applied for, whether it is the appropriate visa or not and whether all the necessary documentation has been done. 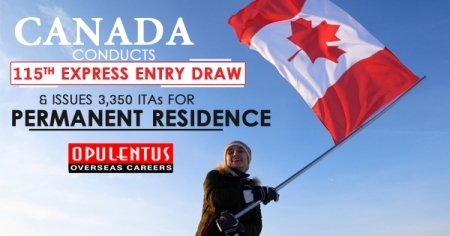 It is essential that the applicant adheres to immigrant rules laid down by the country that he or she is migrating to. Necessary information has to be acquired to get familiarized with visa process. 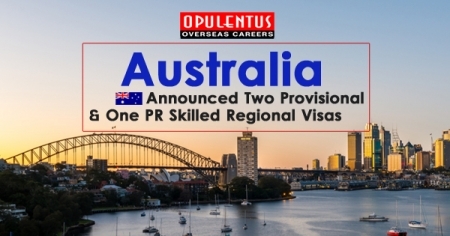 Opulentus visa consultants know all the immigration rules and regulations of each respective country and will guide the visa applicant well in ensuring they reach their destination safely. 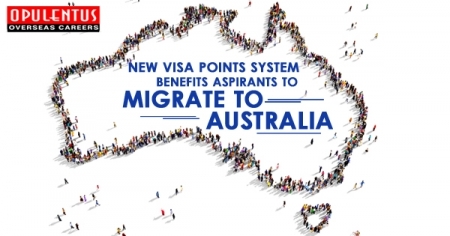 Eligibility criteria are also assessed via the Immigration Points Calculator in which Opulentus consultants are well versed.